Seriously, guys! All these dresses from PromTimes.co.uk make me want to find an occasion to wear them all to! If you didn't know, the Royal Blue is EVERYTHING this season of balls and parties! So if you decide for this shade of blue, you're going to shine like a diamond at your event, that's guaranteed! I love this color because it reminds me a sky full of stars! And it's kind of accurate in the fall when it gets dark out earlier and the evenings are longer. Also: Royal blue suits everyone! I actually have a wedding to go to next Spring and I'm currently deciding on the right dress! So excited! This website caught my attention when I was browsing other blogs and this lovely lady got a fabulous dress from them that looks awesome on! There's nothing better than knowing someone was happy with the purchase and quality before! Also, one of my good friends ordered from them a few months ago and she was thrilled! If you're on a budget, you can check out their "Under £50" section. Whether you're looking for something simple or totally pompous, you will find your favorite, I'm sure! 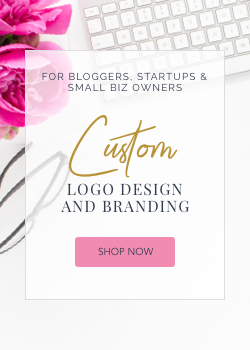 Have you guys ever ordered bridesmaid's, prom or wedding dresses on-line without trying? I can't wait to hear your experience! 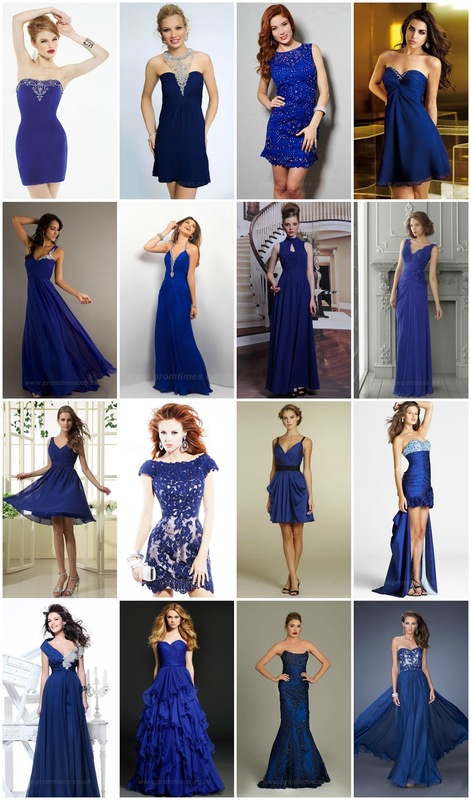 Search more royal blue dresses on PromTimes HERE. Royal blue is such a bold and beautiful colour. Mu favorite color is pink, but I love wearing royal blue because it looks good with anything! Most of the dressed are nice and are good to go for a wedding even. Just take time to select the best. But personally, I like the last gown. Yeah, definitely a gorgeous colour. Thanks for the compilation! The royal blue color does represent elegance :) love it. I really like all of these dresses!! !